Interested in starting an integrative health care clinic or program at your facility? Learn from those who already have. 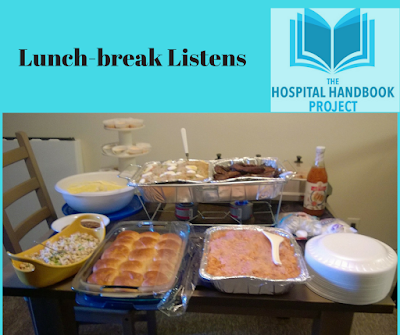 This week's Lunchbreak Listen recommendation is from the Duke University's Integrative Leadership Program. Doctors Chiti Prikh and Alka Gupta share wisdom from their experiences setting up and expanding an integrative healthcare program at New York-Presbyterian. Their talk is an audiovisual webinar, Launching Integrative Health and Wellbeing at NYP-Weill Cornell: Reflections on a Three-Year Journey. You can view the webinar below in this post or on our YouTube channel playlist. This webinar can also be found on Duke University's Integrative Leadership Program webpage. If you enjoyed this, you may also enjoy reading the e-booklet, The Pebble in the Pond: How Integrative Leadership Can Bring About Transformation by Adam Perlman, Bonnie Horrigan, Elizabeth Goldblatt, Victoria Maizes, and Ben Kligler. To learn more about the Duke Integrative Leadership Program's philosophy, check out this page. Interested in more Lunchtime Listens? 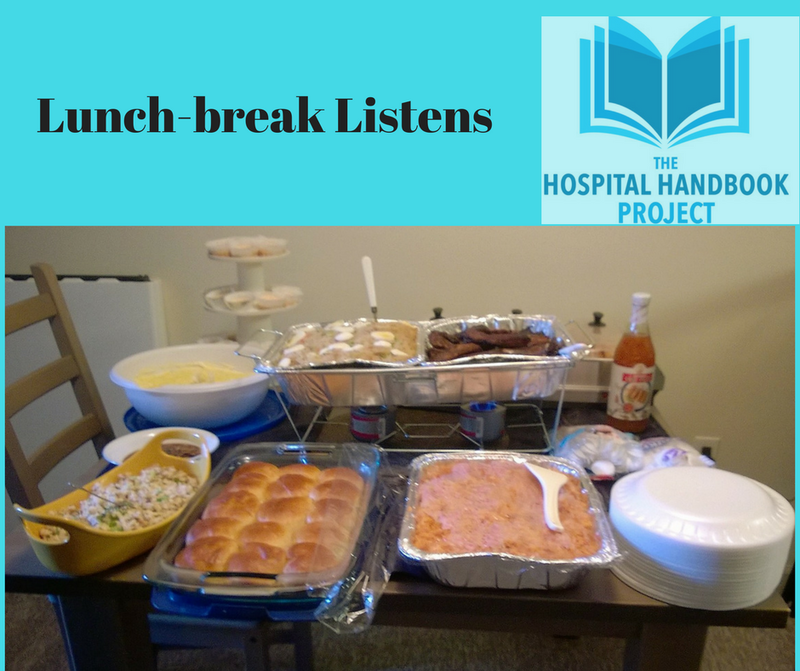 Check out our growing playlist on the Hospital Handbook Project's YouTube channel. On Human Flourishing audio interview with Susan Samueli, philanthropist and IM practitioner, about creating and supporting the movement of Integrative Medicine, 20 minutes. Was this blogpost useful? If so, please contribute $5 or $25 today to support the creation and hosting of this community resource (website and blogposts). If you or your business/program would like to sponsor or co-sponsor a specific Project, such as the Webinar Series, please contact me.